Green Mint Advert - Balloon Promoters Ltd.
Indoor or Outdoor balloons available – helium or air filled designs! We can tailor the balloon to meet your needs – because we know, everyone has different requirements. 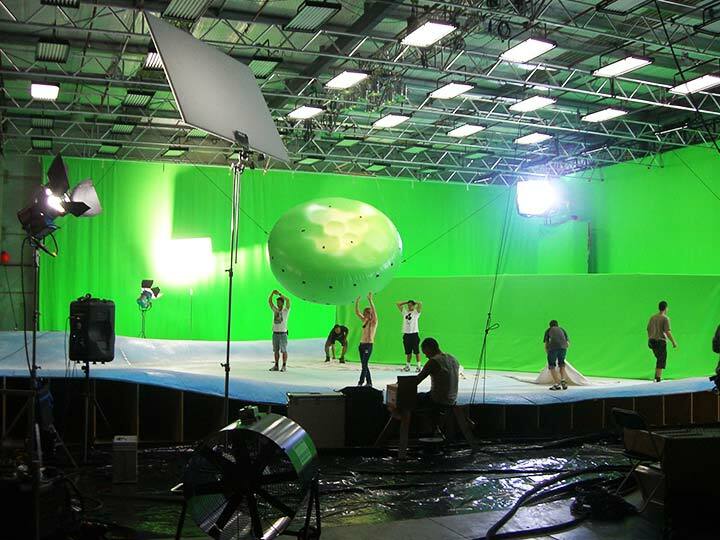 We can organize production of your balloon from design to the finished product – installation options available too. With over 20 years of experience in 3D advertising – we can find the right inflatable for your event!